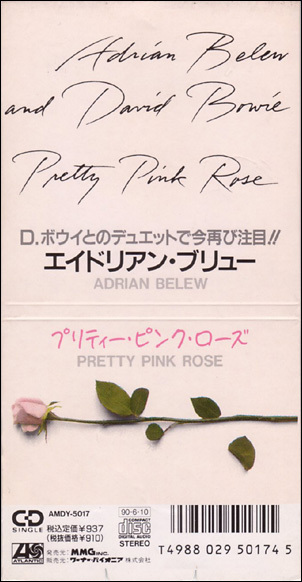 Pretty Pink Rose/Heartbeat (by Adrian Belew)/Oh Daddy (by Adrian Belew). This single has a 4'09" edit. Pretty Pink Rose/Neptune Pool (by Adrian Belew)/Shoe Salesman (by Adrian Belew)/Oh Daddy (by Adrian Belew). This single has the album version. 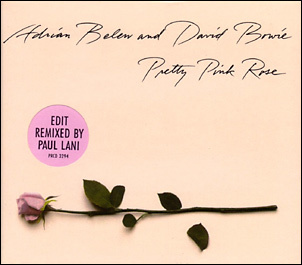 Pretty Pink Rose (Edit)/Pretty Pink Rose (LP Version). 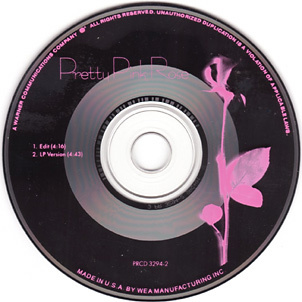 Promo CD-single. This 4'16" edit is different from the one that was released on the stock copy. 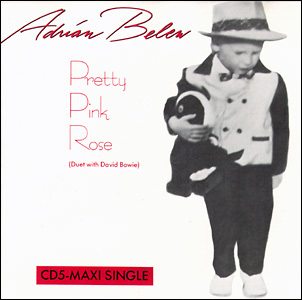 Pretty Pink Rose/Shoe Salesman (by Adrian Belew).